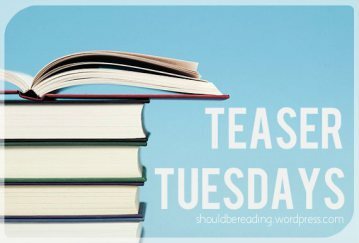 Teaser Tuesday is a weekly bookish meme, hosted by MizB of Should Be Reading. Anyone can play along! Just flip through your current read to a random page -- or not -- and share two teaser quotes from somewhere on said page. This week my Teaser Tuesday quotes will be taken from my current read, A Court of Thorns and Roses by Sarah J. Maas. What teasers are you sharing this week? Don't forget to tell me in the comments or on twitter; @TheTatteredPage. 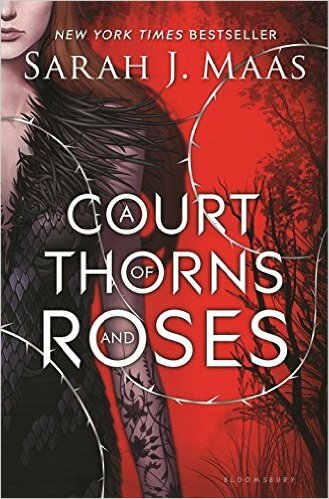 You can also use #ACOTAR on twitter if you're reading it!